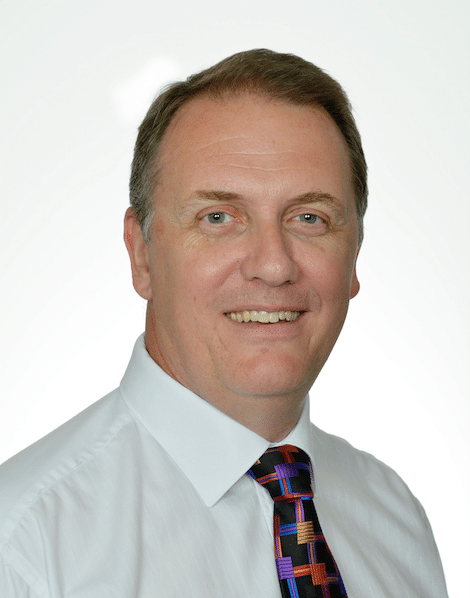 Francis Norman brings over thirty years of direct experience working within and managing large and small co-located and virtual project teams, along with his PhD research into project virtual teams communications. As a specialised leadership consultant, Francis is passionate about sharing his knowledge and experience to help client organisations improve their project outcomes and predictability. With a background in Engineering, an industry he was part of for over 30 years, Francis has seen first hand how good and bad virtual teams can impact the outcome of projects. During the early part of his career, Francis worked extensively in Asia, South America and Europe before moving to Australia in 1993. While based in Australia, Francis has been involved in a number of complex international projects, working with teams from South America and Scandinavia on both large and small projects. Francis’ experience and passion for virtual teams led him to commence his PhD research into interpersonal communications in virtual project teams in 2010, research that focuses on the human side of virtual project teams, to better understand how the team members function and interact. Findings from this research are already contributing to the effectiveness of organisations. Francis is a regular presenter and keynote speaker on the subjects of virtual teams and cross cultural communications, copies of many of his recent papers and presentations are available on the publications page of this website. He is also a regular commenter on the engineering industry in Western Australia with a specific interest in the oil & gas industry. Francis holds a Masters degree in project management completed in 2010, a Certificate IV in training and assessment and is an accredited Team Management Systems (TMS) facilitator. Additionally, Francis is the host of Virtual Team Dynamics – the Ulfire Podcast, which is available for download from iTunes and most other good podcast sites. At Ulfire we believe that everything we do must stand up to the highest levels of ethical scrutiny. Working across cultures, national and corporate boundaries, along with working to support multiple clients, demands that we need to work to the best worldwide standards of ethics and professionalism. To achieve this, we work very hard to ensure that we manage all of our clients dealings with absolute confidentiality. Many of our consultants and business partners are members of professional bodies, organisations that require their members comply to their codes of ethics, maintaining their currency of competence and contribute to the development of society as a whole. As a consultancy offering highly specialised services, our reputation is here valuable to us and, to maintain it we ensure that we remain true to our professional domain expertise and that we do not offer services we are not qualified to deliver. Our consultants and our partner businesses are all domain specialists and where necessary we will either invite others to collaborate or, where a specific requested service is completely outside of our area of knowledge, we will happily recommend alternate consultancies to our clients. We are a consultancy that supports clients who are operating in many different countries, having a global perspective we therefore believe it is important for us to contribute to a better world for all. To make this a reality, a portion of every dollar of profit we make is invested in supporting individuals in developing countries through our support of Kiva, Kiva is a non-profit organization with a mission to connect people through lending to alleviate poverty. Additionally, we provide some advisory and mentoring services to local Not For Profit organisations, helping them better structure their virtual team efforts so that a greater portion of their income is directed toward serving their clients rather than to managing internal interfaces. Ulfire is a member of the Simplicity from Complexity partnership. 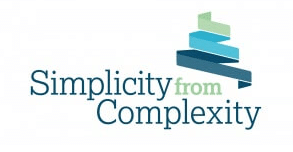 Simplicity from Complexity is a professional network applying the sharing economy to industry. We focus on reducing the complexity of industry and promoting high performance and business excellence. Through our partnership we provide access to specialist expertise and the economies of specialisation. Bringing proven models and methodologies that unlock capacity and increase productivity. Linking leadership and competency to create efficiency, enable innovation and create real value.